VMware releases Fusion 11 and Fusion 11 Pro with macOS Mojave and DirectX 10.1 graphics support. 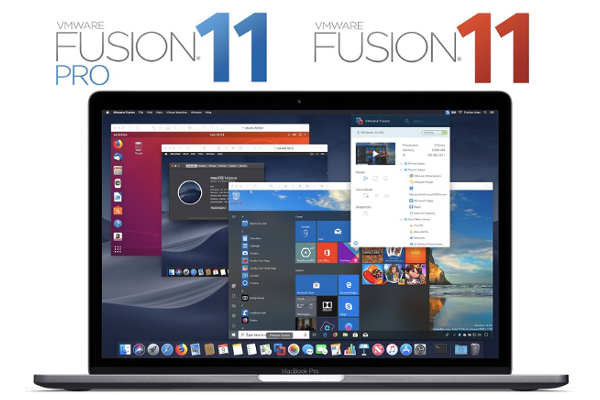 VMware today announce that its latest major upgrade to Fusion: VMware Fusion 11 and Fusion 11 Pro, is available now. Upgrades feature new user interface improvements, expanded OS and hardware support, and an improved remote VMware vSphere view.